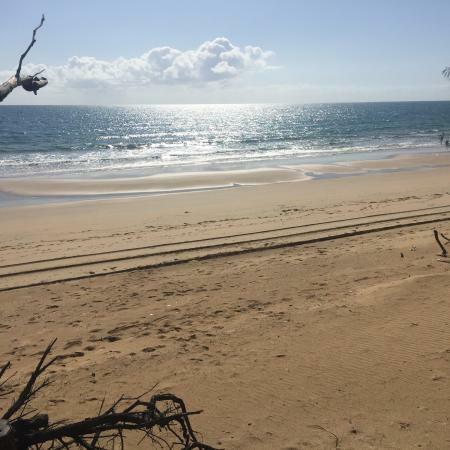 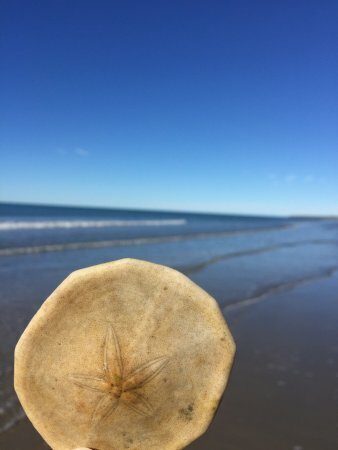 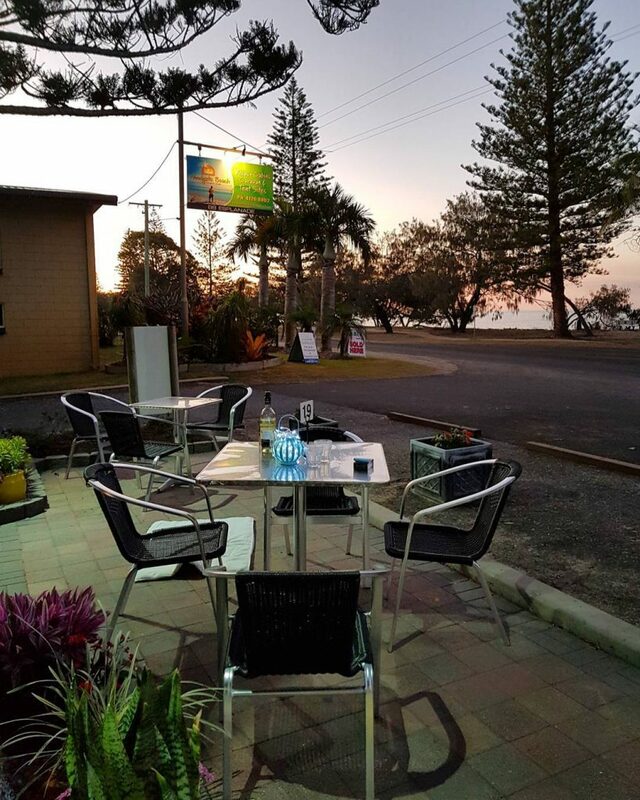 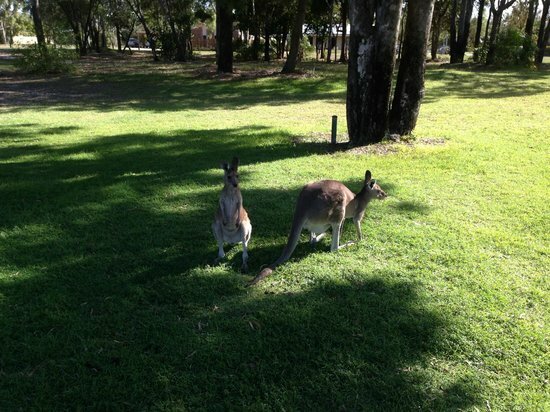 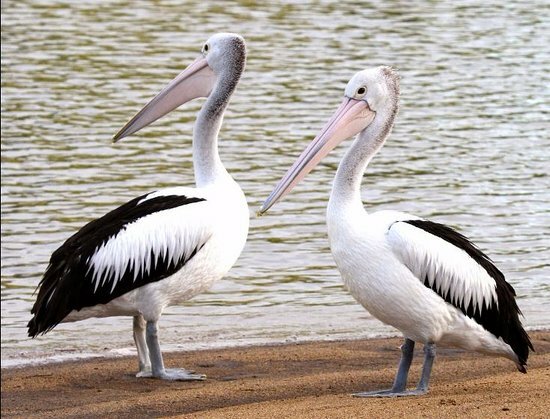 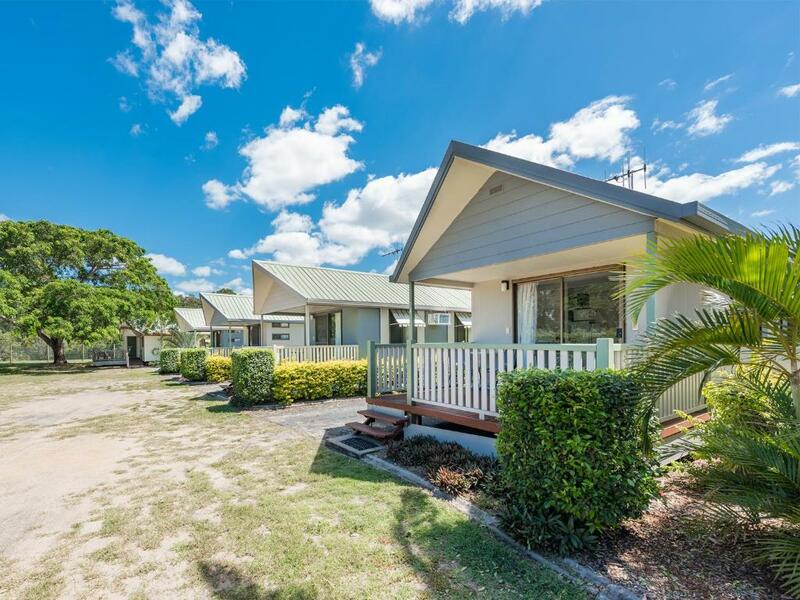 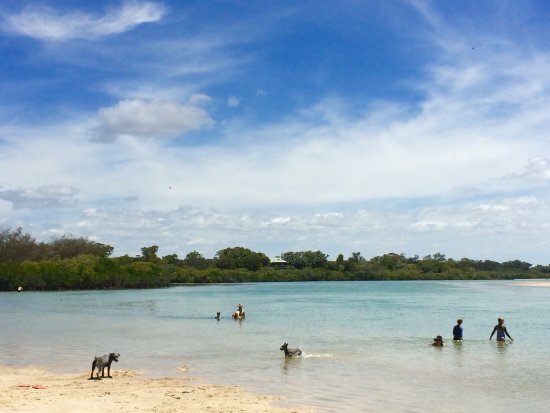 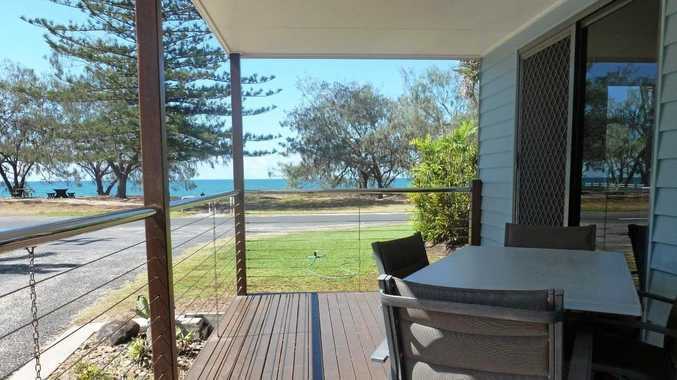 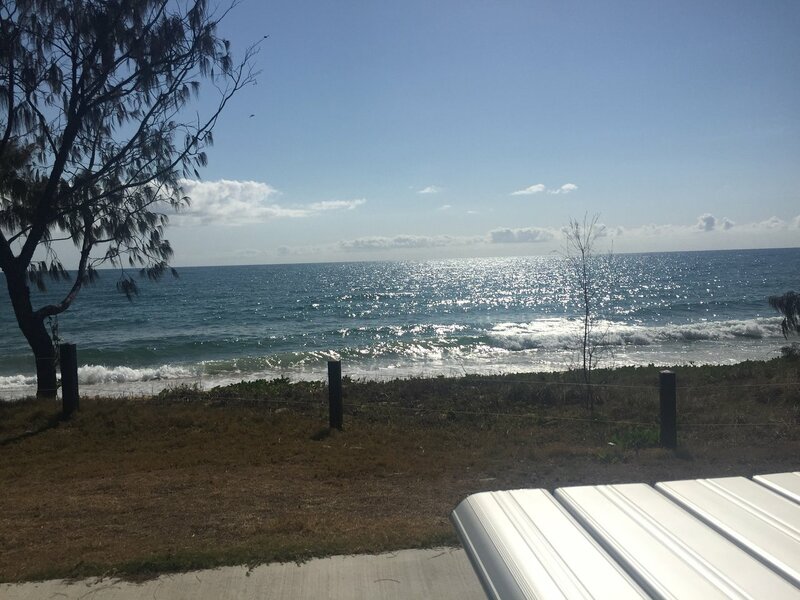 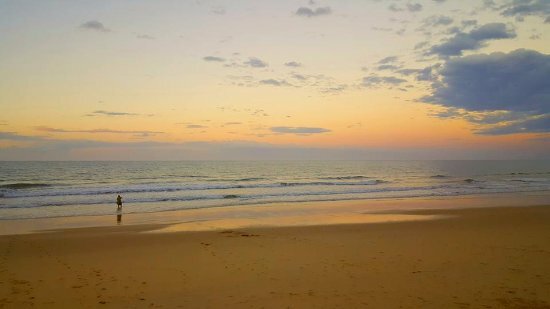 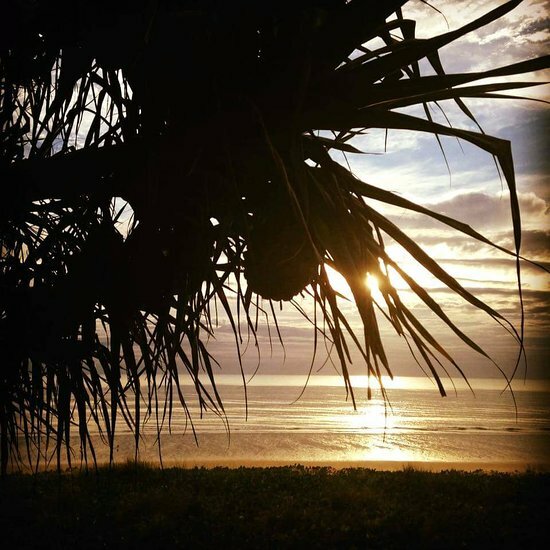 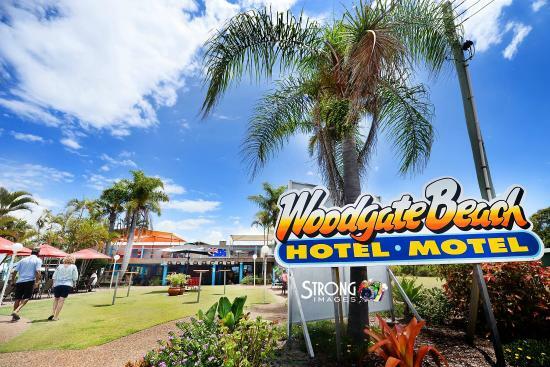 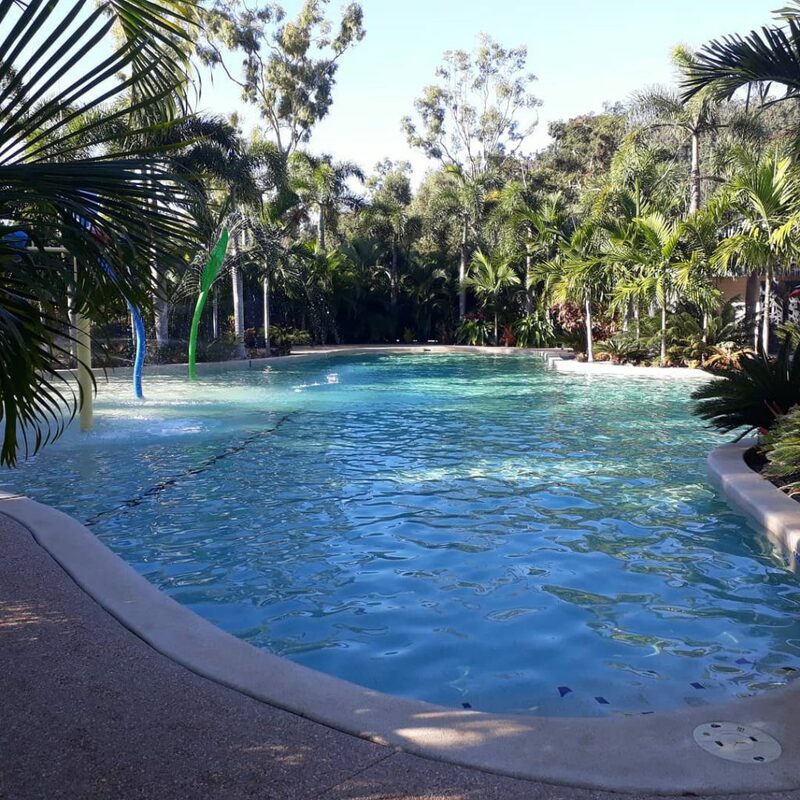 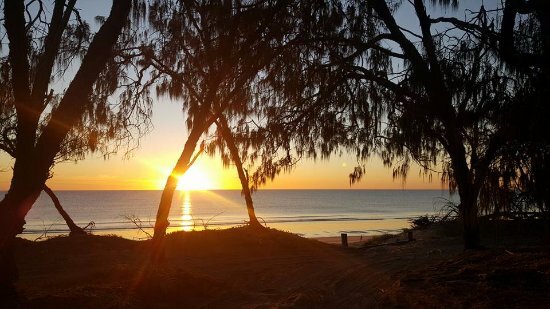 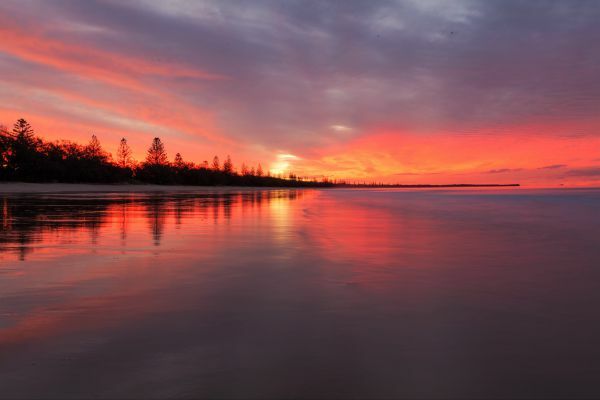 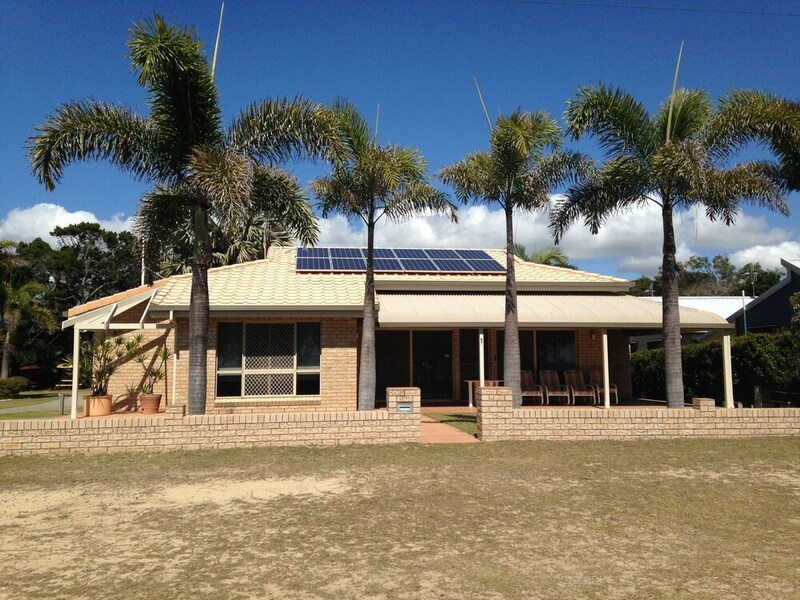 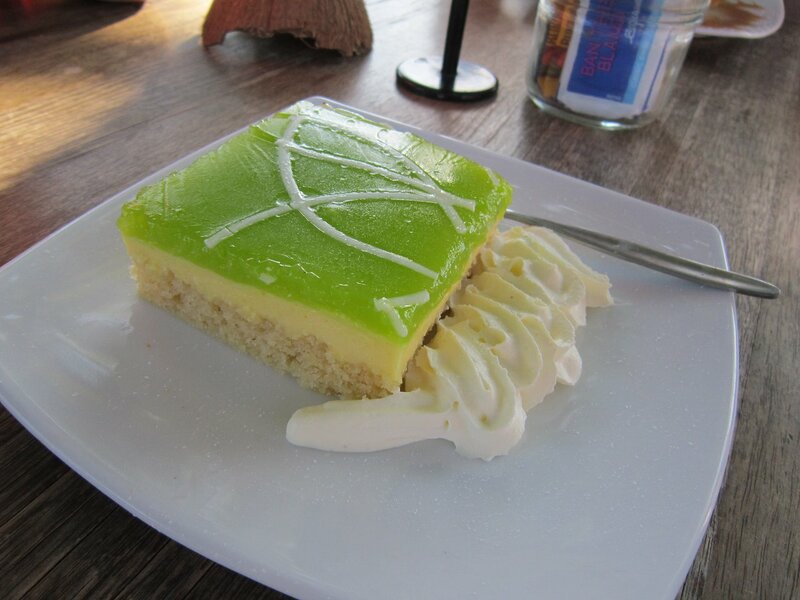 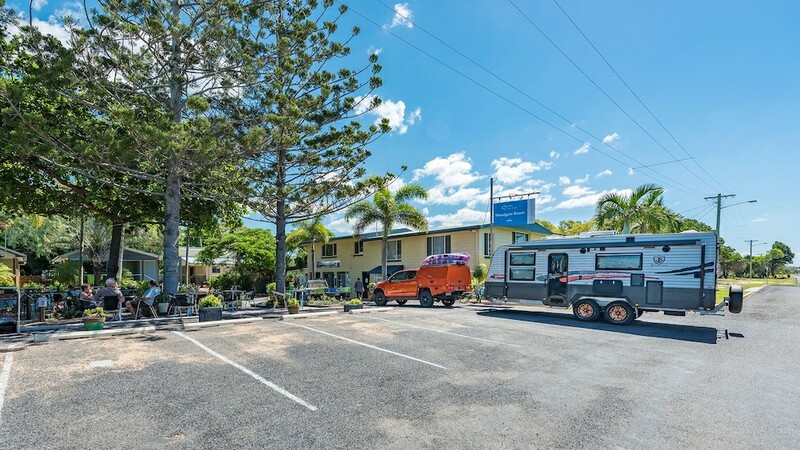 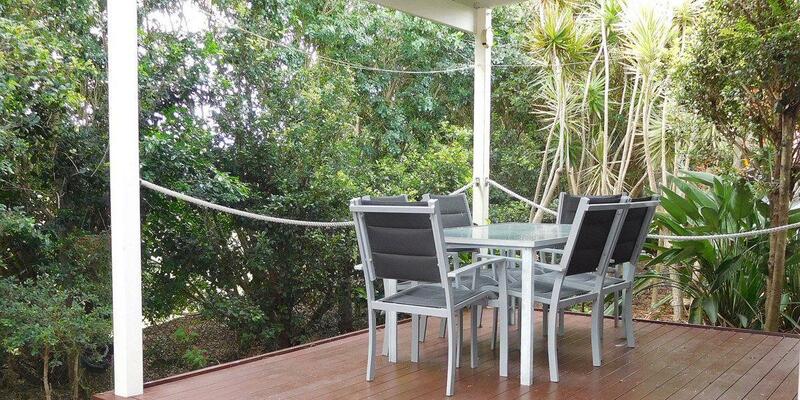 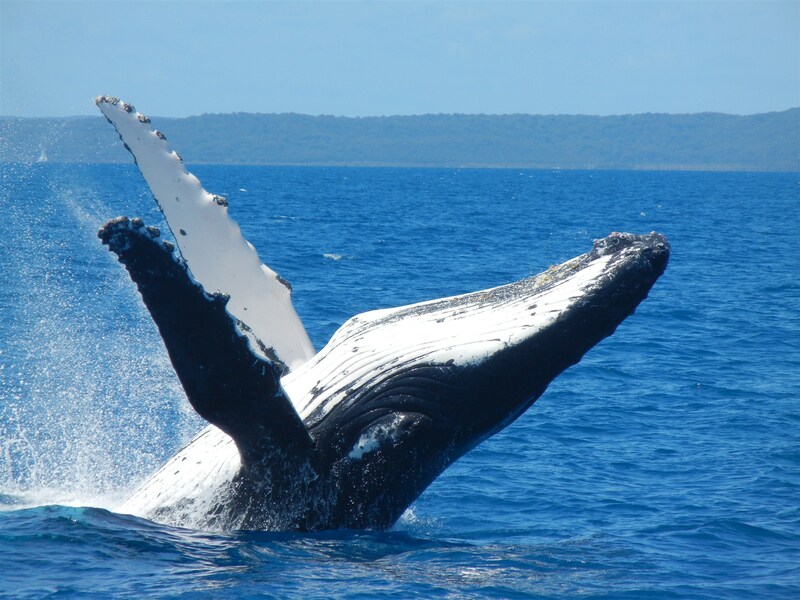 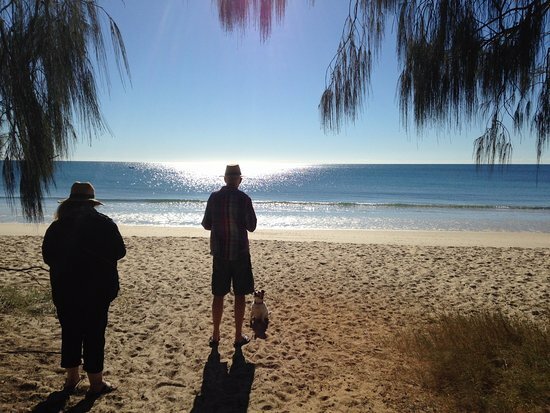 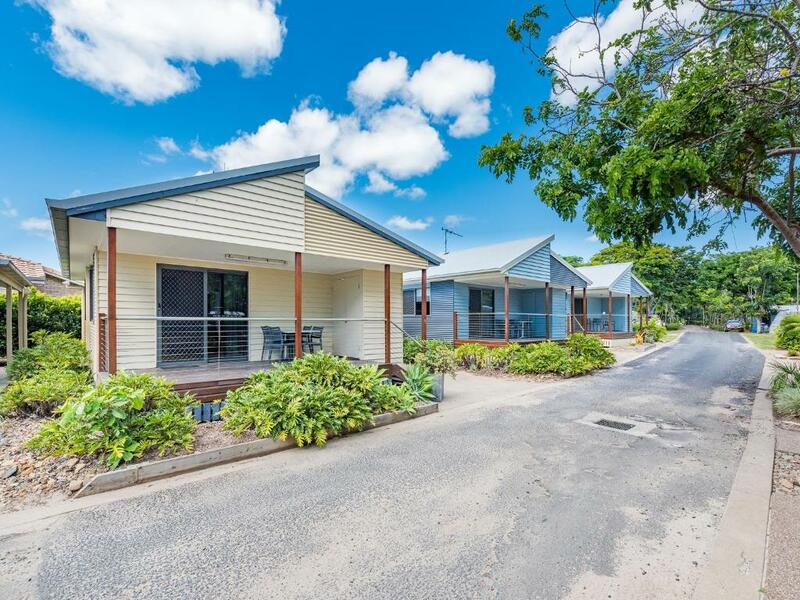 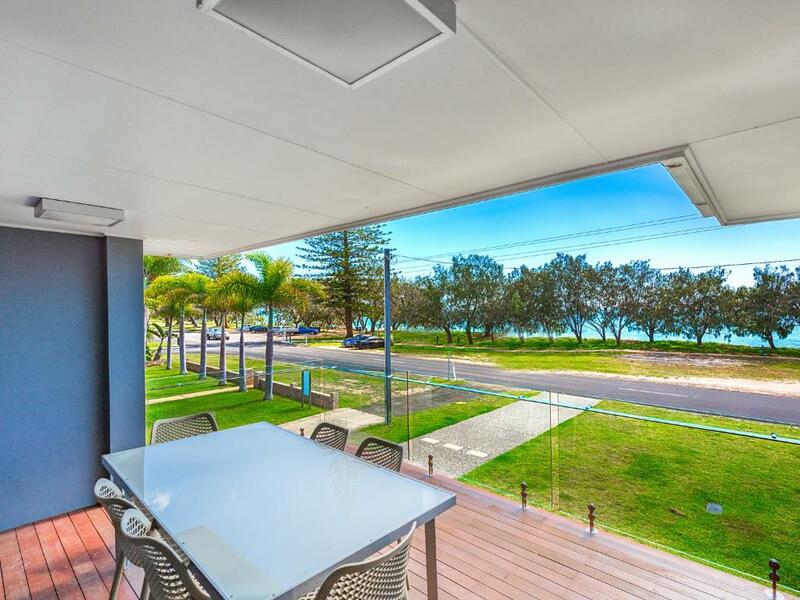 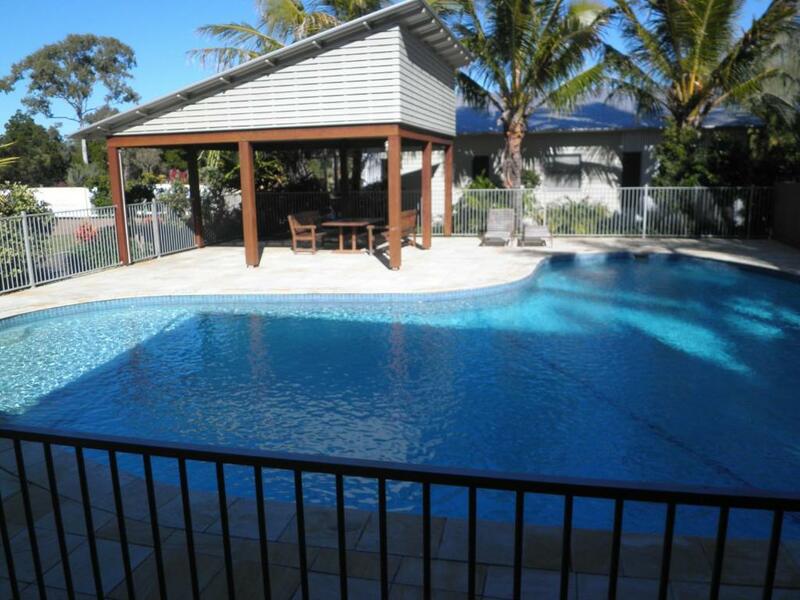 Within an hour of arriving at NRMA Woodgate Beach Holiday Park, I'd met three sets of grey nomads who had been visiting the park for over a decade. 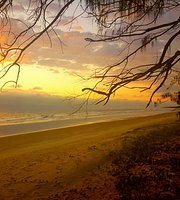 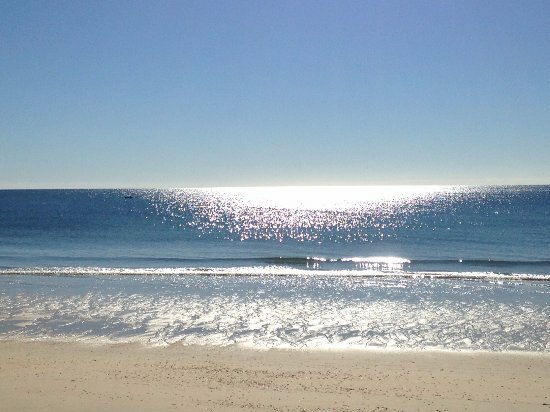 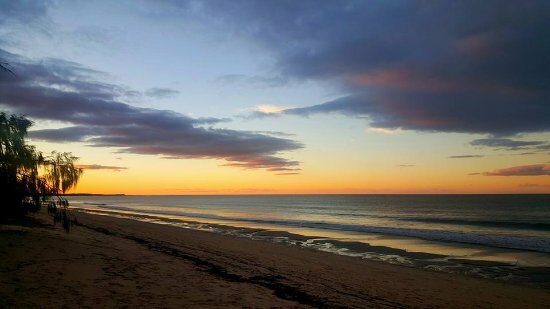 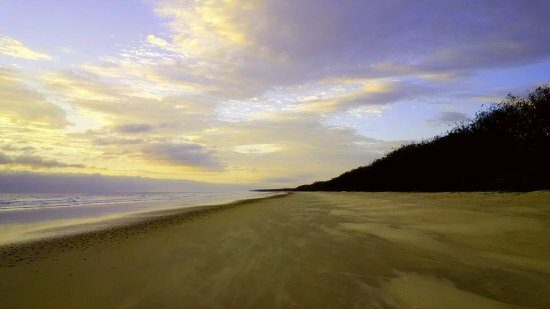 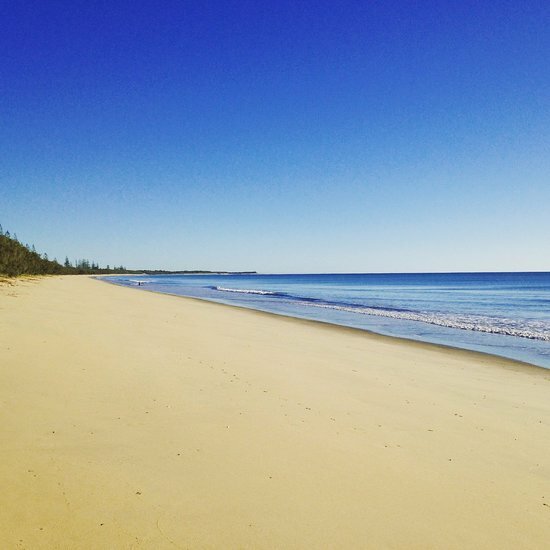 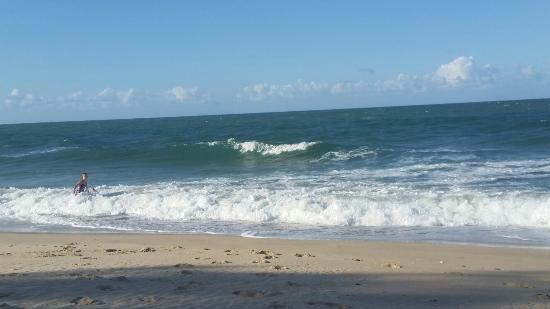 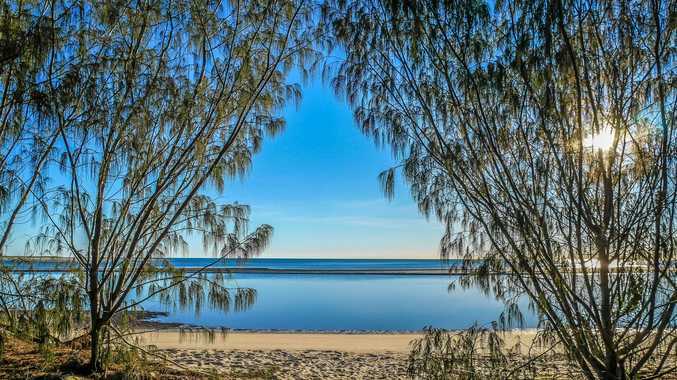 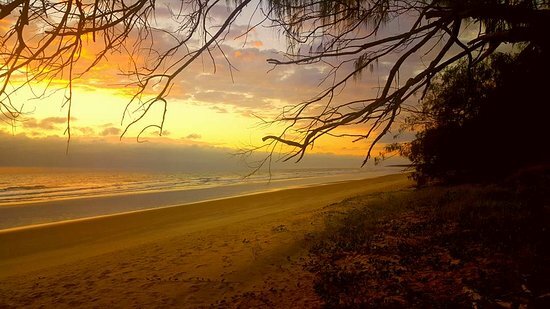 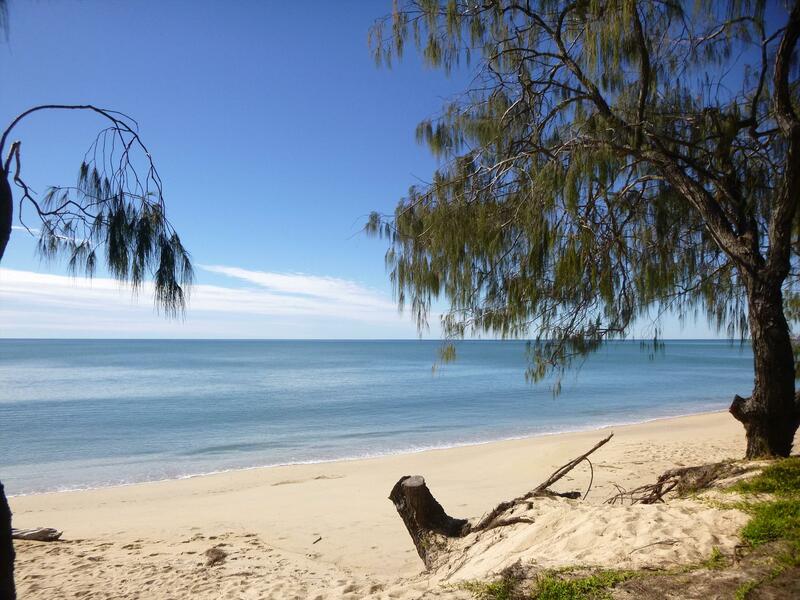 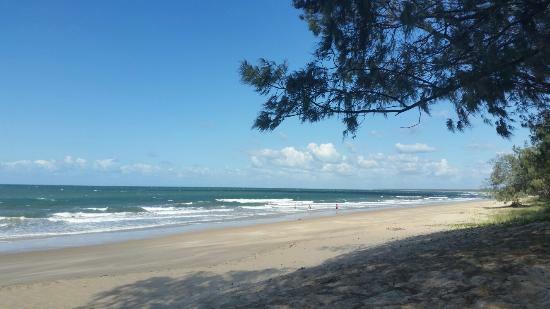 TRANQUILITY: One of many entrances to the 16km long Woodgate Beach. 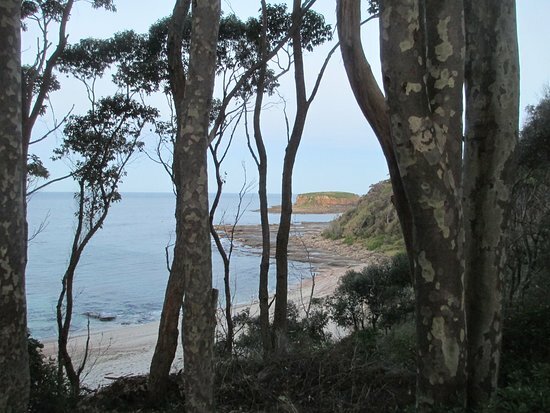 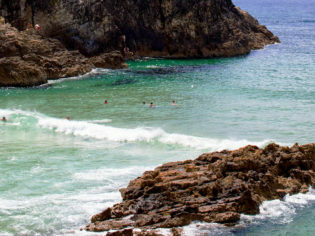 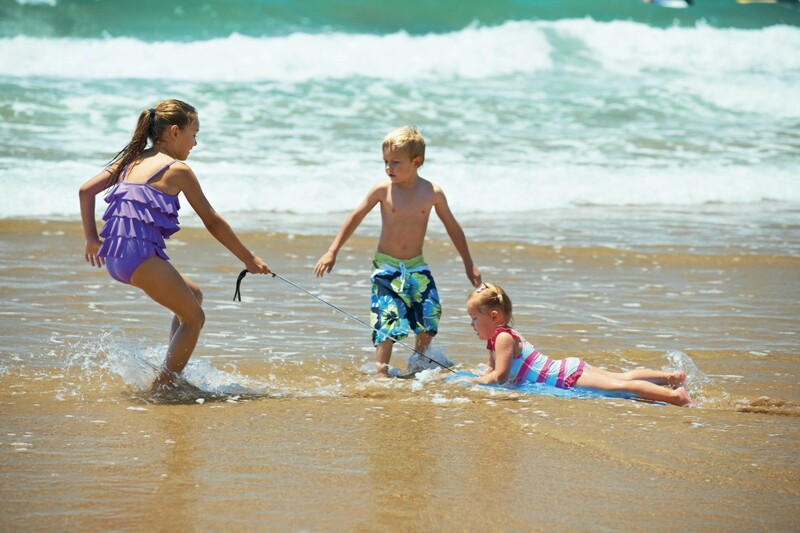 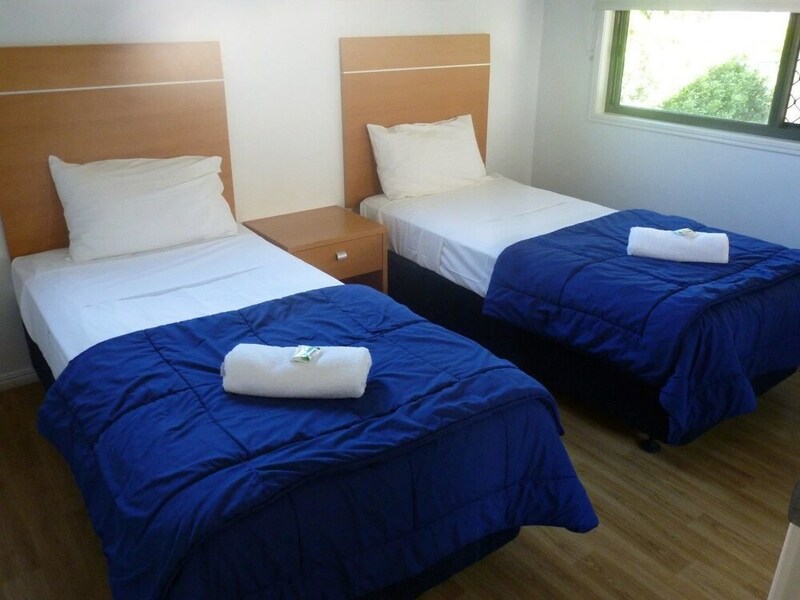 Kinkuna camping zone provides campsites just behind the coastal dunes. 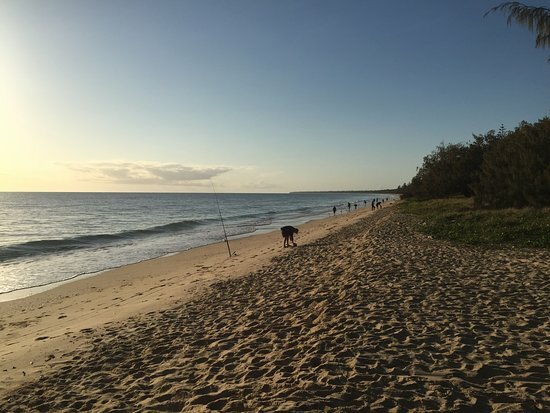 Photo: Queensland Government.